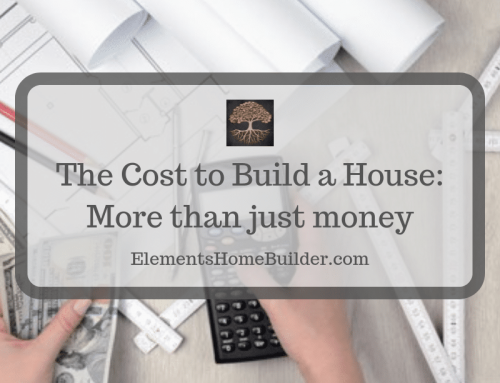 When considering building a custom home, the cost to build a house is forefront in clients’ minds. 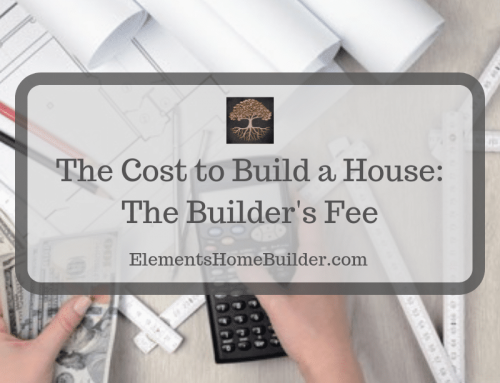 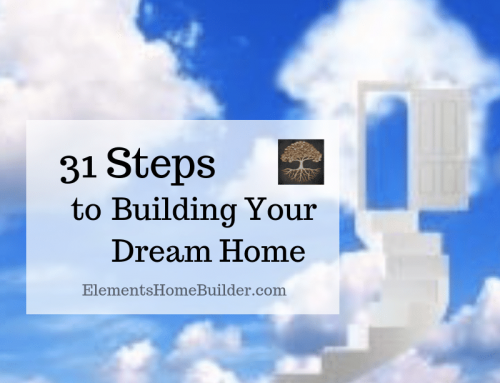 Initial inquiries often include questions such as, “What is your price per square foot” and “How much is the builder’s fee?” Because Elements believes in transparent communication, I have written eight articles, covering various aspects of the cost to build a house. 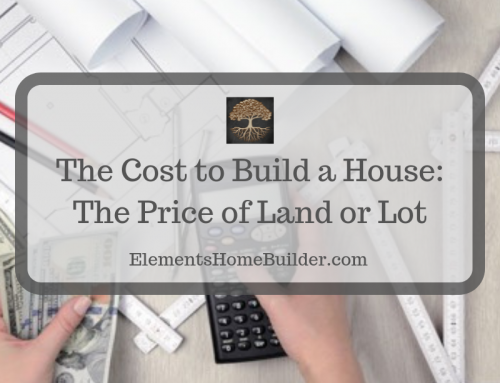 While I have not written about every cost to build a house, I have answered some of our clients’ most common questions. 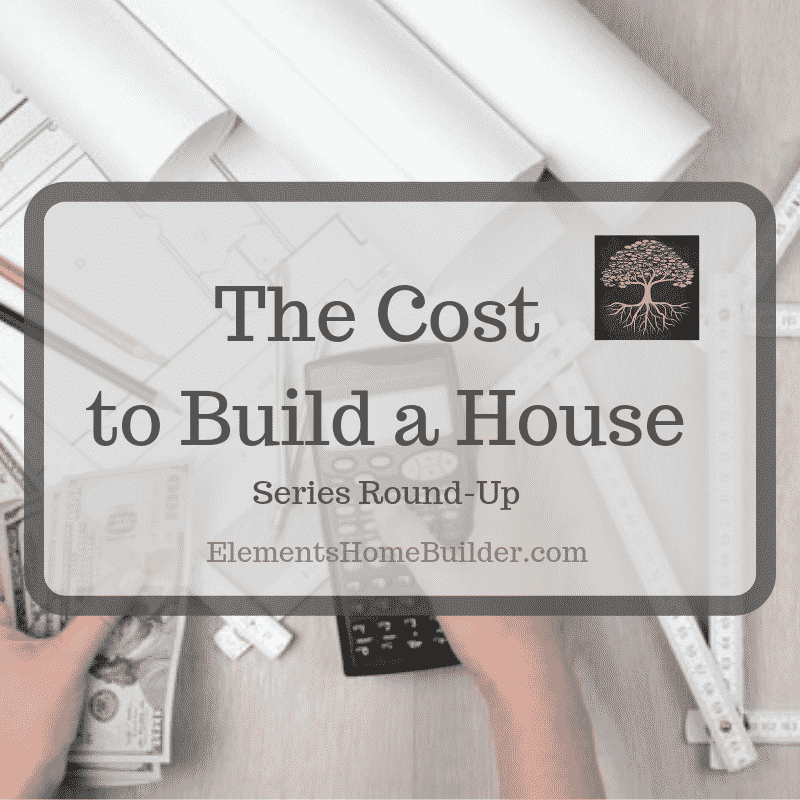 Continue reading for links to the articles. And please, contact us if you have other questions about the cost to build a house. For more information about the cost to build a house . 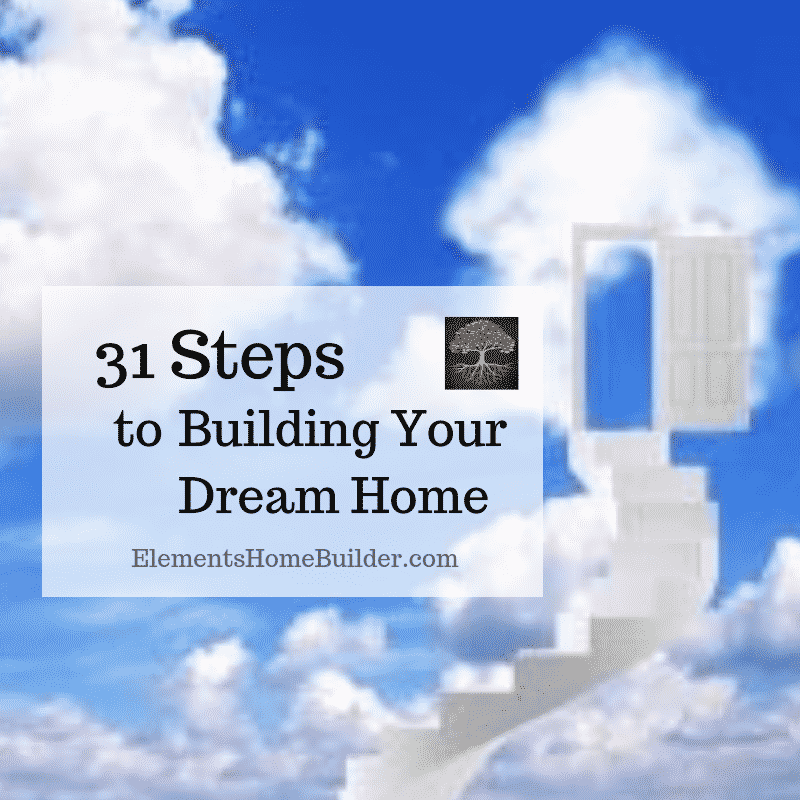 . .
Also, subscribe to our newsletter and receive monthly emails with links to informative blogs like this one, plus home maintenance tips, design inspiration, and more! There are many factors that affect the cost to build a house. 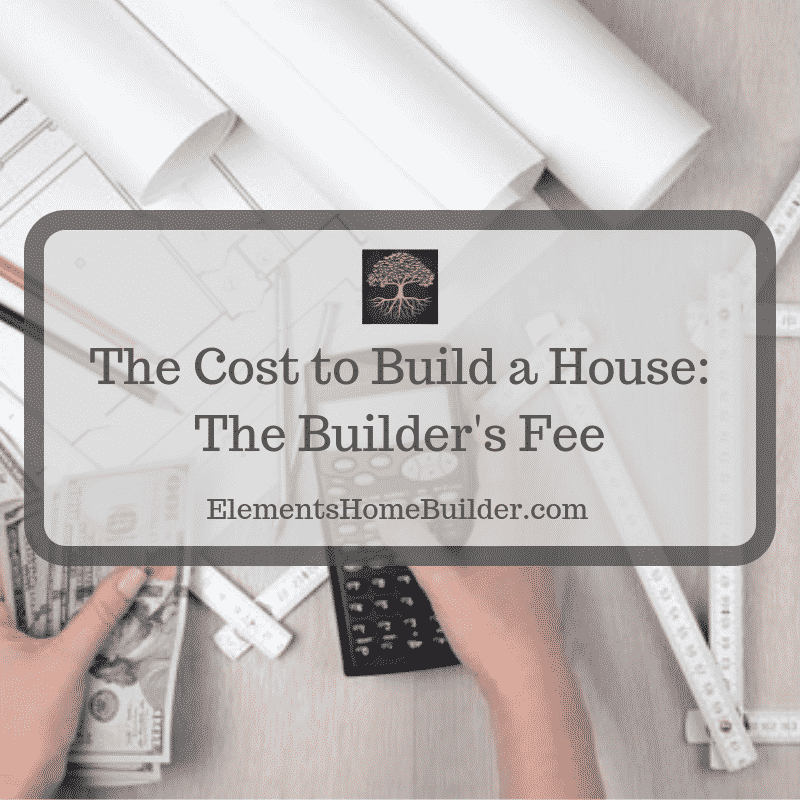 In this article, we explore eight of them, including price per square foot and the builder's fee.